The most wonderful time of the year is finally just around the corner, and what is a better way to celebrate the festive season than to spend it with the ones we love. 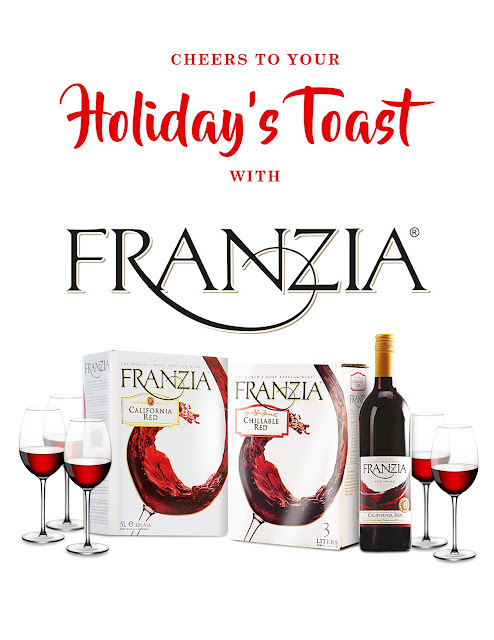 And, to add extra cheer to your holiday why not open a box of Franzia for every gatherings? With the classy packaging of the three liter wine, a box of Franzia would already be more than perfect to share with friends in a small sized office, with your Christmas party barkada or a family reunion during Noche Buena. Fly Ace Corporation is one of the leading food and beverage consumer goods company in the country today. Propelling limitless multiple-category growth by bringing the best of the world closer to Filipino homes, Fly Ace Corporation’s portfolio of food and beverage products includes house brands and exclusively distributed brands. Learn more at www.flyacecorp.com. 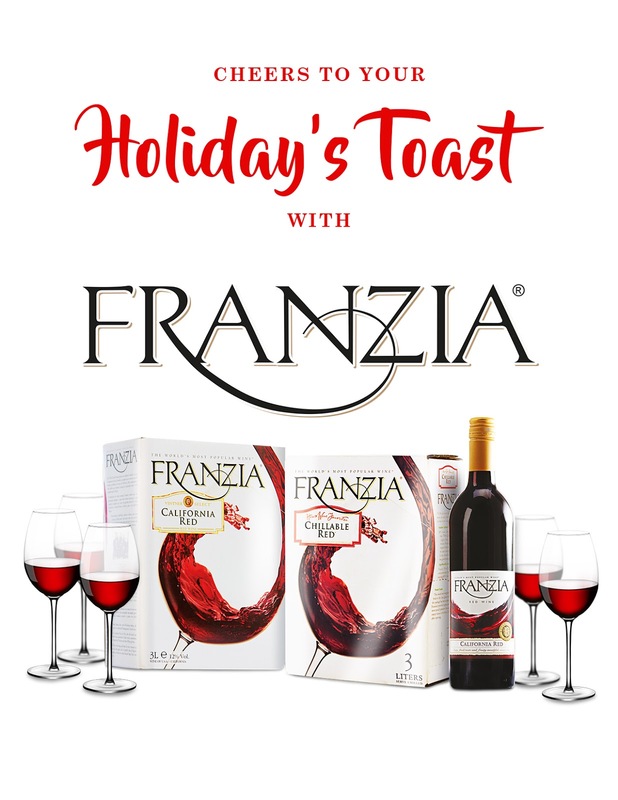 Franzia Wines is available in California Red 750ml bottle & 3L box and Chillable Red 3L box. Franzia is exclusively distributed by Fly Ace Corporation and are available in leading supermarkets and wine stores nationwide. For more information about Franzia, visit www.franzia.com and facebook.com/winelifeph. Celebrate Life, Say Yes To May!